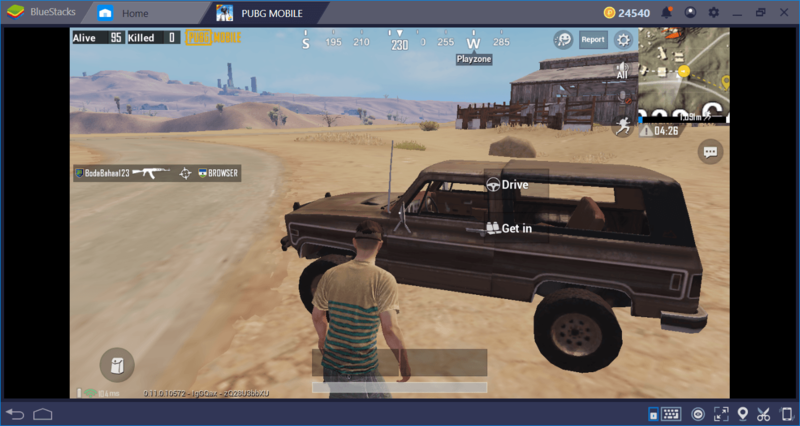 Miramar is the second map of PUBG Mobile and the only one that offers a “desert” island. Weather is harsh here and there are not many covers you can use: The entire island seems like a big, wide open deserted ground. 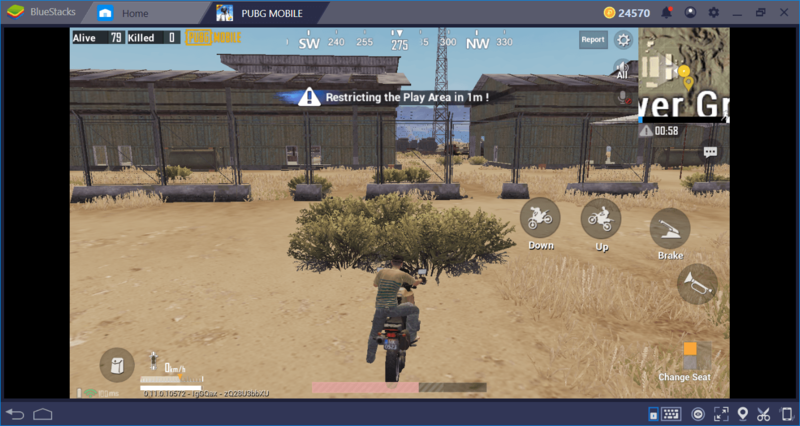 Due to its specific nature, Miramar map requires using different tactics and strategies – you cannot go on a killing spree in here, it is way too big for that. Instead, you need to set up ambushes, wait for your time, and if possible, let the other players kill themselves until it is your time to shine. In any case, we are here to help you: Below, you can find everything you need to know about this special playground. 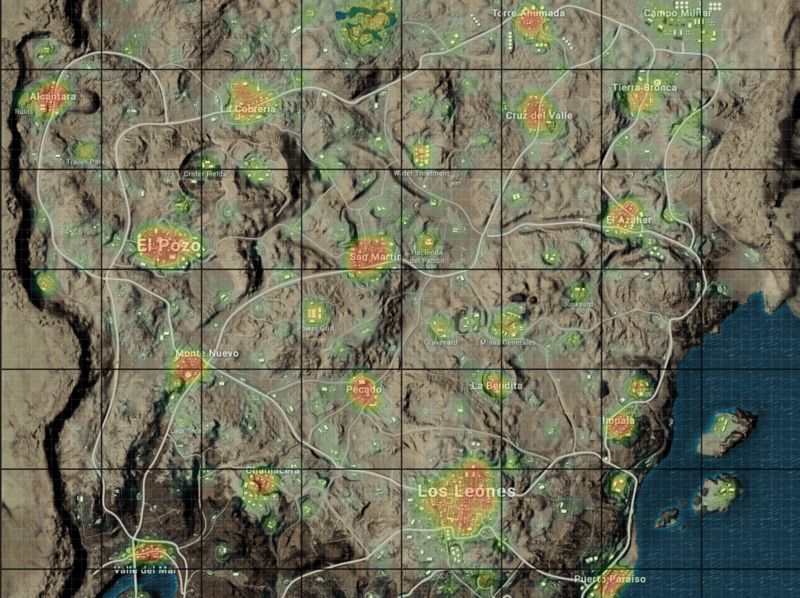 Miramar contains a couple of hot zones but unlike Erangel, they are closer to each other. The map below will give you a better idea about this; the “red” zones are places with the most players, and green zones are peaceful areas to some degree. We always recommend staying away from crowded zones at the start, because it is very easy to die, no matter how skillful you are. Nobody likes to die after 5 seconds upon landing, so you should always stay away from Los Leones and El Pozo. These are loot-rich zones but they are also a deathmatch arena. Landing at the northern regions of Miramar will be a better idea. 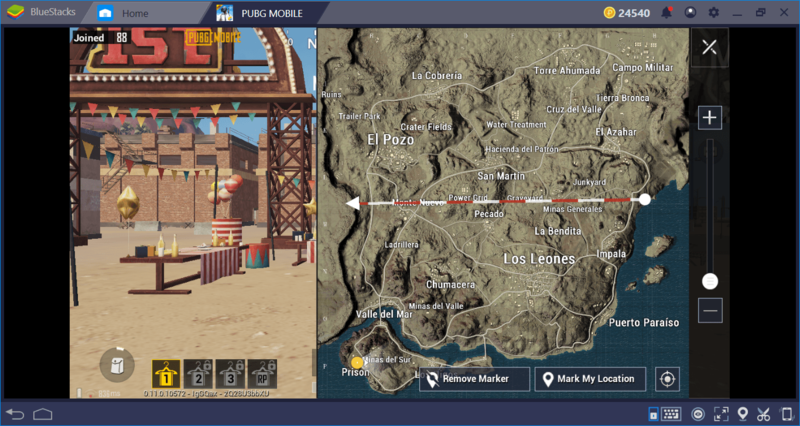 Los Leones is the biggest town in this map. El Pozo is also a big town and it is closer to main roads. Power Grid and Minas Generates are better zones to land if the flight path goes right from the middle of the map. They are relatively peaceful and almost every building contains good and useful loot. Plus, both are closer to main hot zones so you can enter combat after getting ready in these places. Water Treatment will be another good option to land if the flight path allows it. In general, try to stay away from southern regions in this map, they are almost always filled with greedy players. Rooftops at Power Grid zone are a good place to check out the region and get some kills, if you can manage to climb. Minas contain more buildings and more loot. As always, let’s start with the loot map that shows the gear density (not quality). 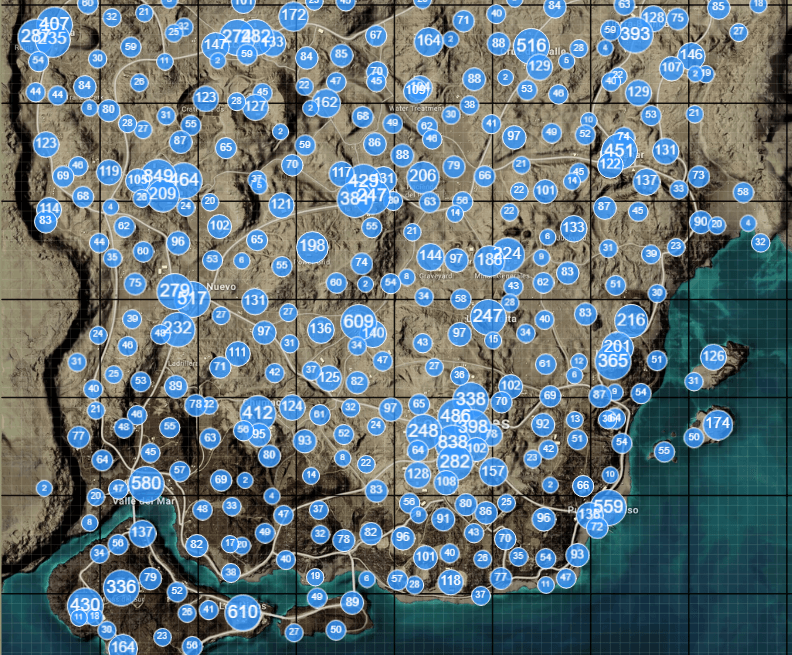 The zones below contain the most loot and as expected, more players. Now, since we don’t recommend going to two big towns at the start, we have two good alternatives for the northern part of the island: Military Camp (Campo Militar) and Cruz de Valle. Military Camp usually stays far away from the flight path and it is very hard to go there on foot, so this is a good spot to collect gear in peace. Plus, since it is a military camp, you can find lots of high-quality weapons and armor. Cruz de Valle is the next best thing if you cannot make it to Military Camp and it is closer to the main roads, so you will have lots of alternative paths once you are done with looting. If you are stuck with the southern part of Miramar, Prison will be your best option for high-quality gear. However, it will also be more crowded than the other two. 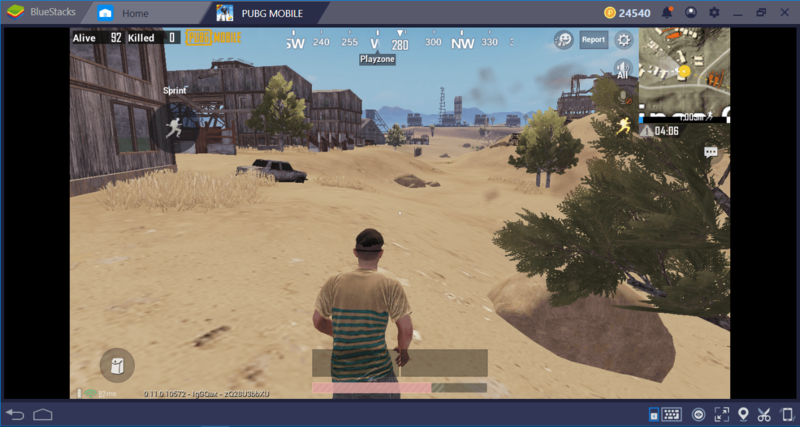 The mighty military camp – start looting. Prison is also the starting point in this island. 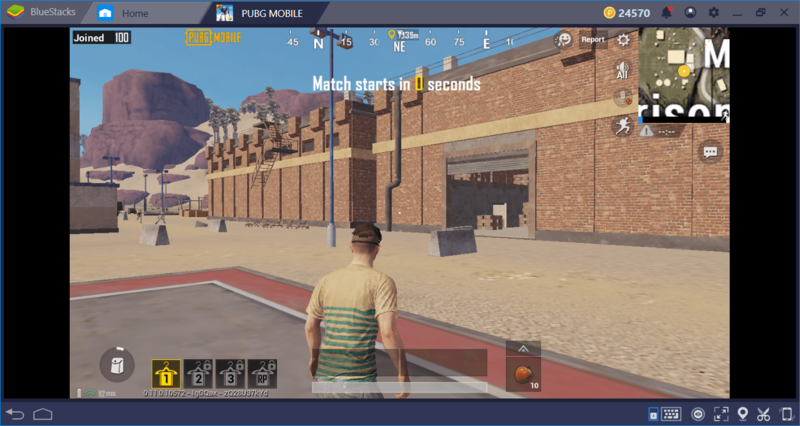 This map is big and open – it is as big as Erangel but with less covers. You will be forced to cross wide open places on foot and doing this will turn you into a target for anyone with a DMR or sniper rifle. It won’t be possible to avoid these areas entirely but while you are crossing them, always run and be extra careful. For this reason, using vehicles is nearly mandatory. 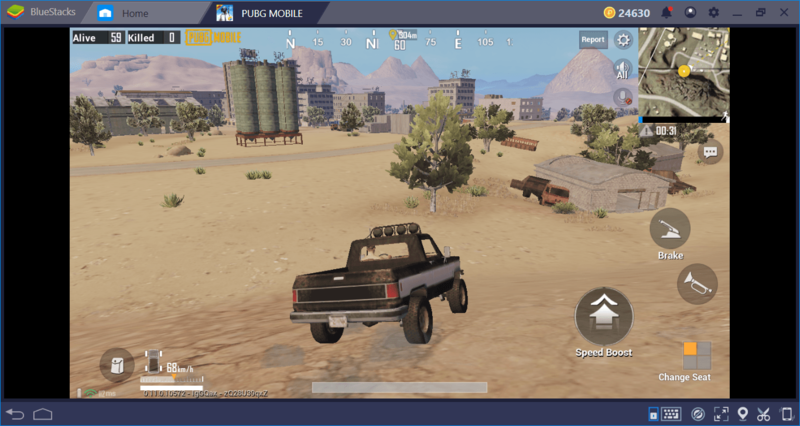 They will allow you to cross wide open areas much faster – in fact, try to find a vehicle right after landing and use it to reach your designated location, instead of running. There is one small problem though: Being open does not mean being “flat”. Miramar is filled with small hills and “standard” vehicles won’t cut it. Try to find 4×4 vehicles, they are the better option to climb those hills. Just like Erangel, DMRs and sniper rifles should be your preferred weapons in here. The island is designed for this: You can spot other players from very far and eliminate them with a good shot easily. 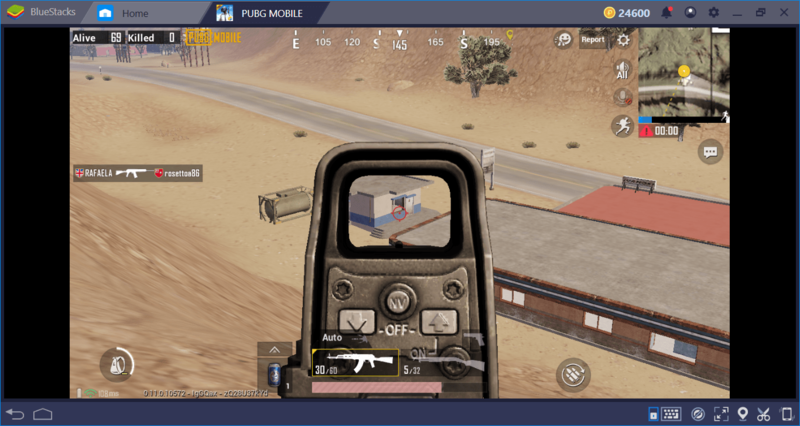 Remember that BlueStacks gives you an edge for this: By using your mouse to aim and shoot, you will be much more accurate. 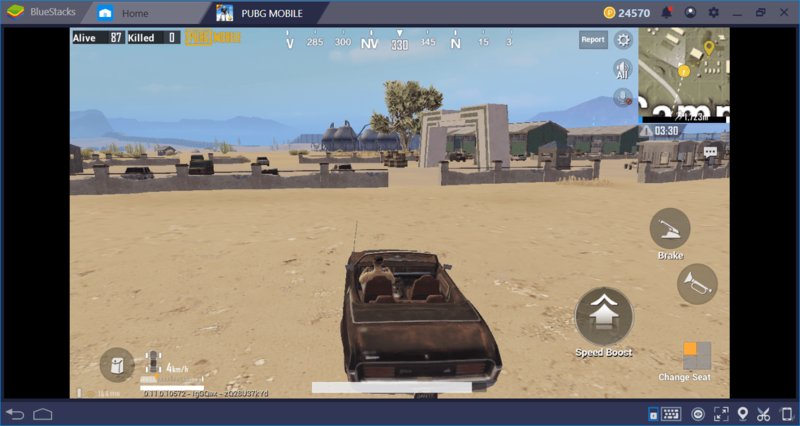 Miramar may be a deserted place but now you know how to conquer it: Go ahead and win some chicken dinner for yourself. 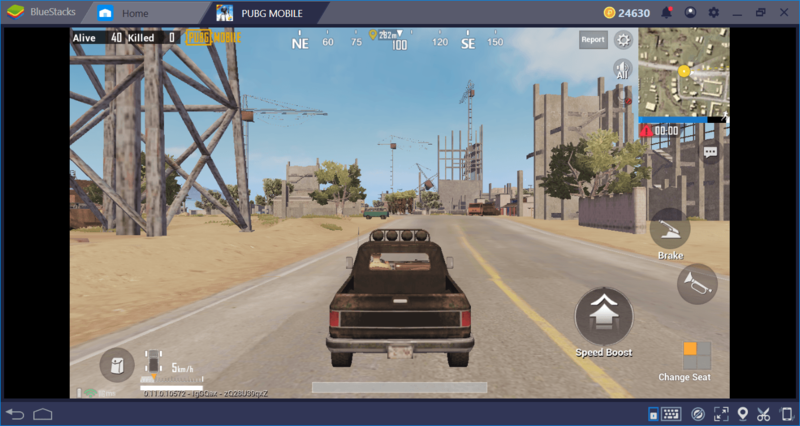 We have lots of other guides for PUBG and reviews of every other map in the game, so don’t forget to check them out too. 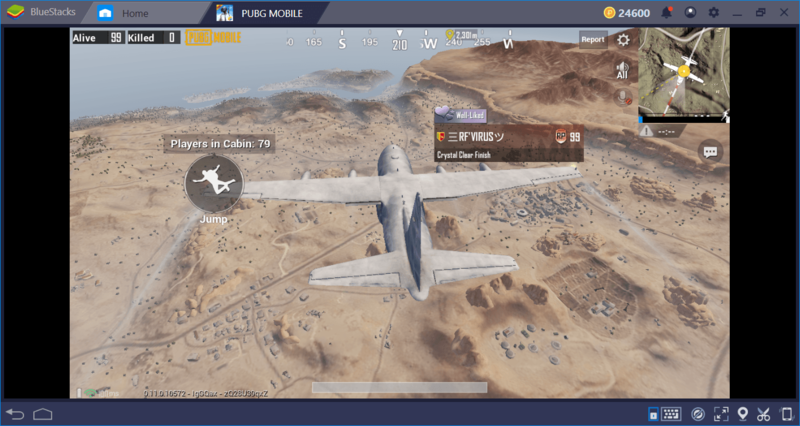 And if you see another player named “BlueStacks” on Miramar, show some mercy, will you? Nope, just kidding – go ahead and shoot us, we will be doing the same!